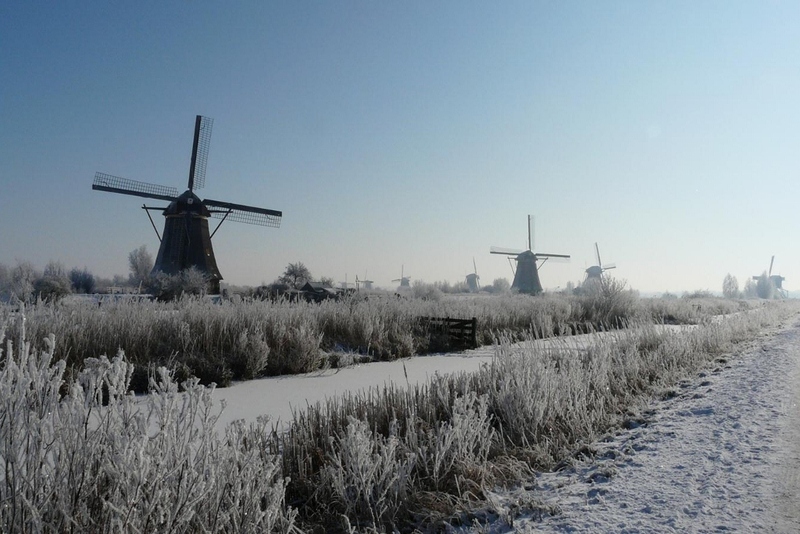 Holland – One day I’ll see it ‘in person’! So gorgeous, so bright and beautiful 🙂 Thankyou for sharing Yelena you have brightened my winter day! Thank you so much, Kelly, for your kind words. I’m glad if my painting brings the smile and sunshine to someone’s world. Love the colours and details! 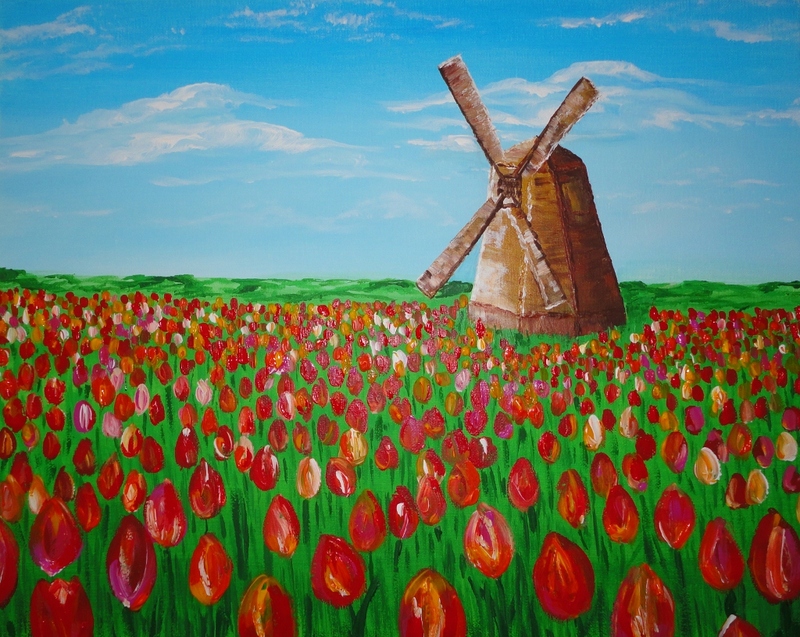 I would never have the patience to finish all those tulips in such fine detail-mine would just be big old blobs of colour lol…kudos for the fab work! Wow this is beautiful! 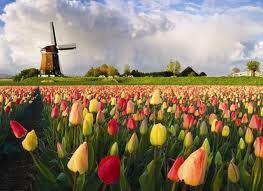 So much patience must have been required to paint all those tulips! Beautiful photos! Thanks for stopping by my blog! Thank you. I found you through Elena Levon blog and will be a happy follower of your world adventures. I’m very happy to find your blog, and glad that you stopped by mine. These paintings are really nice—good luck, and keep going! I should admit that the pleasure is all mine. I just was reading some of your wonderful posts and admiring your sense of color and your humor. The pics are absolutely fascinating!